When debilitating headaches or migraines hit, it might be instinctual to reach for medications like aspirin and ibuprofen to help alleviate the pain. While drugs can offer temporary relief for occasional head pain, they won’t provide long-term reprieve from chronic or frequent aches, and you risk building a dependency on pills instead of addressing the root cause. That’s where natural and chiropractic remedies — such as those offered by Pro Rehab Chiropractic and Rehabilitation Services — come in. Medical professionals like chiropractors and musculoskeletal experts take a holistic approach to treating head pain that involves counseling on certain lifestyle and exercise choices, chiropractic spinal manipulative treatment, and other drug-free therapies, as opposed to simply prescribing pain medications. 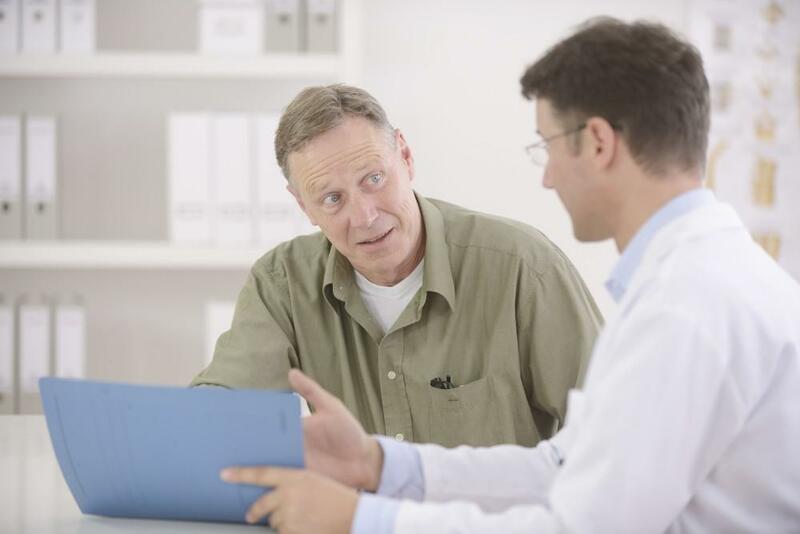 One of the first steps your provider will take is to try identifying the cause(s) of your headaches. After all, temporary circumstances or factors, including illnesses such as the flu or a cold, as well as sleep deprivation, alcohol consumption, and eating extremely cold foods, can all contribute to brief, occasional or episodic head pain. If you are experiencing chronic migraines or headaches, however, they may be caused by problems with the temporomandibular joint (TMJ) in your jaw or structural issues in your upper spine. Even single events such as car accidents or sports injuries can cause post-traumatic head pain months or years down the road from a misaligned cervical spine. Rather than simply prescribing pain medication, Dr. James Sheehan and other highly skilled chiropractors at Pro Rehab will pursue all-natural remedies using up-to-date therapies and rehabilitation technology to address your chronic head pain. This starts with an examination to look for signs of muscular tension or stress around your jaw, neck or spine, or other issues. How Do Natural Treatments Work? Depending on what factors are contributing to your headaches, your chiropractor will strategize a natural yet effective approach to your treatment to address those factors and mitigate chronic or recurrent head pain. Sometimes lifestyle or dietary changes can help prevent migraines or other headaches. For instance, many Americans lead very sedentary lifestyles, which include less physical activity and more sitting in a single position or posture for hours at a time in front of a computer or driving hours to and from work weekly. This can increase muscle tension in the neck, upper back and scalp, or lead to joint irritation. Changing some of these habits, addressing poor posture or working stretches and movement into your daily routine can decrease the occurrence of head pain. Depending on your individual needs, other all-natural remedies recommended by your chiropractor could include corrective exercises, physical therapy, or mild chiropractic adjustments to improve spinal function. According to the American Chiropractic Association, chiropractic care and interventions, such as spinal manipulation, favorably impacts the successful treatment of acute and chronic neck and head pain, including migraines and cervicogenic headaches. Many patients who include chiropractic and other natural remedies into their treatment see improvements in the duration, frequency, and intensity of their migraines, as well as an overall enhancement to their quality of life. Chiropractors can also offer advice on ergonomics (configuring your work environment to improve your health, safety, and productivity), exercises, proper posture, and relaxation techniques, all of which can help alleviate recurring tension in your neck and upper back muscles, according to the ACA. If you are constantly waking up with a migraine or experiencing frequent headaches, call Pro Rehab Chiropractic Rehabilitation at 302-332-4525 to schedule your first visit with Dr. James Sheehan, or book an appointment online. Poor posture is common and so is the neck pain that results. By hunching over or holding your head too far forward at your desk, you can experience lasting pain and fatigue, as well as other wellness issues. You’ve considered going to a chiropractor for your pain, but the thought of being twisted into alignment sounds scarier and more painful than the pain itself. What if you could get the relief of chiropractic without a single crack, twist, or snap? Rehabilitation can help you get fully back on your feet and feeling better after an injury. Let us craft a customized rehab plan that can benefit your physical and emotional well-being as well as your lifestyle. Are you having strange symptoms weeks or months after a whiplash injury that seem unrelated to the event? If you're still having these lesser-known symptoms, your neck may still need attention. 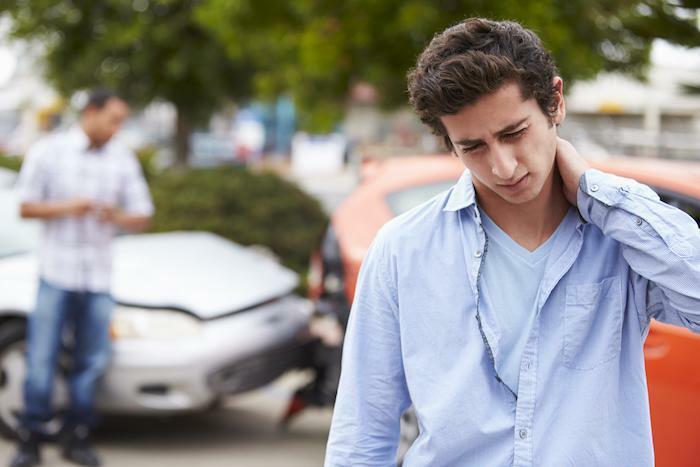 Find out the top five strangest whiplash symptoms here. Chiropractors use special techniques to identify injuries in their very early stages, even before major symptoms develop. Plus, they provide custom care that helps your body recover naturally, without long-term use of potentially harmful drugs. If you're suffering from back pain but nervous about the cracking, popping or twisting of a chiropractic treatment, check out the benefits of the PulStar® system at Pro Rehab. PulStar® offers pain-free, computer-assisted analysis and adjustments.